In Sarasota, FL it is important to know how to protect your home from the flying debris and the gale force winds of hurricanes. Its safety, and your own, heavily depends on the preparations you make to withstand severe weather. There are so many options. What is going to give you the peace of mind, knowing you have done all you can to protect your home? This is a comparison of two popular products on the market and what you need to know about each. 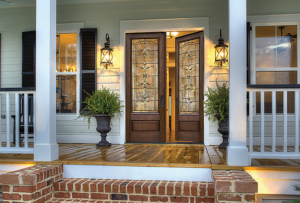 One of the leading benefits of impact resistant windows is aesthetics. 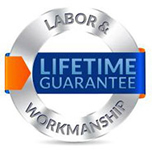 They look and function just like standard windows, but offer you unmatched protection. The second most important benefit is natural light. These windows do not block out the sunlight and make you feel like you are living in a cave. You get protection and visibility. Impact windows are a one-time installation. Once they are in, you do not have to worry about putting them up and taking them down. And they do not require any additional work to protect you in an extreme storm. These windows are force tested against burglary. You get better security and reduce unwanted outside noise by 70 percent. During the summer, your utility bills often rise. 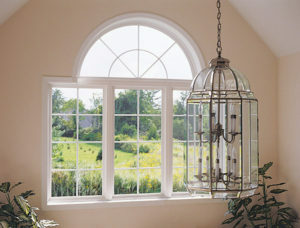 Fortunately, impact windows are excellent insulators and decrease unwanted heat gain. You can finally get relief and retain your cooler air in the summer. When it comes to impact windows, you can expect to see an 80 to 86 percent return on your investment. They are a huge selling point for your home. Compared to shutters, impact windows are a significant investment. This is especially true if you have to retrofit the new glass, which requires frame re-installation. While impact windows do have a longer lifespan, if something does hit your window and pierce the adhesive membrane, it will require replacement. 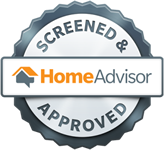 This option is relatively inexpensive, which appeals to many homeowners. If you are on a budget and unconcerned about a return on your investment, hurricane shutters are a great option. Accordion shutters are not as likely to get damaged. And if they are, you can repair them without having to replace the entire installation. Installing hurricane shutters can qualify you for discounts on your home insurance premium. Most hurricane shutters block not only wind and debris, but also the light when you close them. This can be a huge disadvantage, especially during an emergency. These bulky window coverings are not easy to store. Some people keep them in a designated container, but most end up storing them on the garage floor or even propped up against the house. 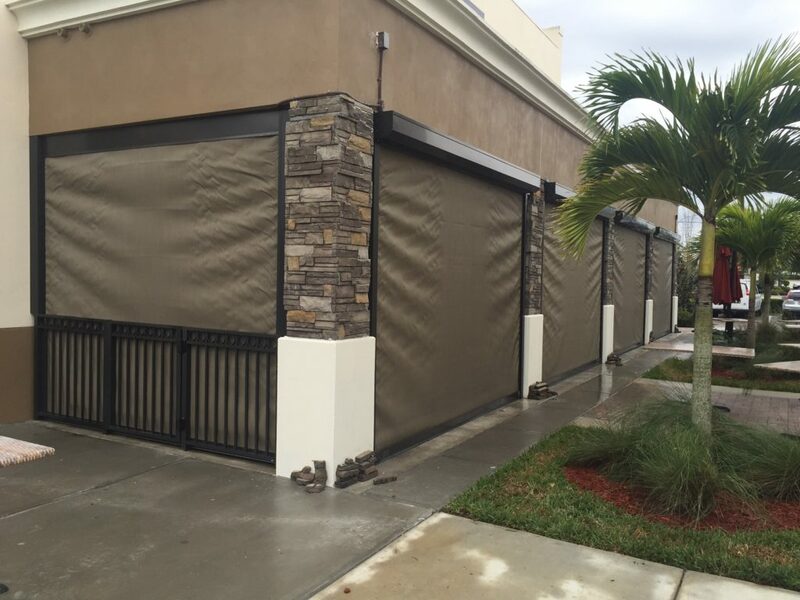 Having hurricane shutters in Sarasota, FL installed in your home is a great option. You can always upgrade to impact windows in the future once you save up. That said, if you need new windows anyway, upgrading to impact resistant windows would be worth it. 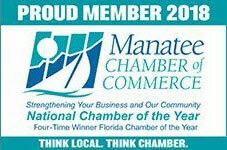 If you have more questions, contact us at 941-798-9010 or stop by 8112 Cortez Rd. West, Bradenton, FL. 34210.